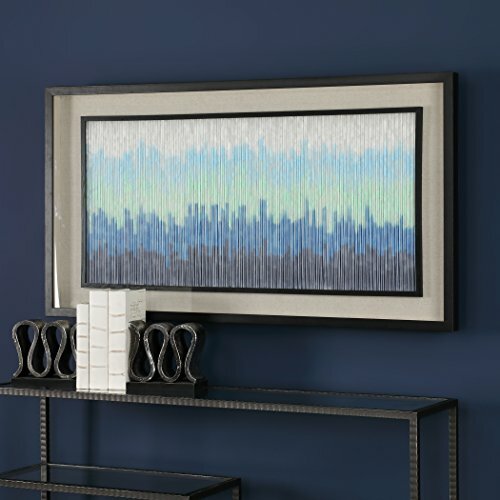 This Shadow Box Art Showcases Alternative Abstract Art Featuring Clear Tubes, Each Containing Varying Arrangements Of Silky Fabric, Over A Beige Linen Backing Finished With A Black Stained Pine Wood Frame. Art Is Under Glass. If you have any questions about this product by Vhomes Lights, contact us by completing and submitting the form below. If you are looking for a specif part number, please include it with your message.